*Residential clients only. When bundled with another package. Some restrictions may apply. Must be homeowner, contract required & upon approved credit. Site evaluation required. Additional installation and equipment charges may apply. A home intrusion occurs every 13 seconds in the U.S, according to FBI statistics. Protecting your family and home from the threats of today is no longer an option. 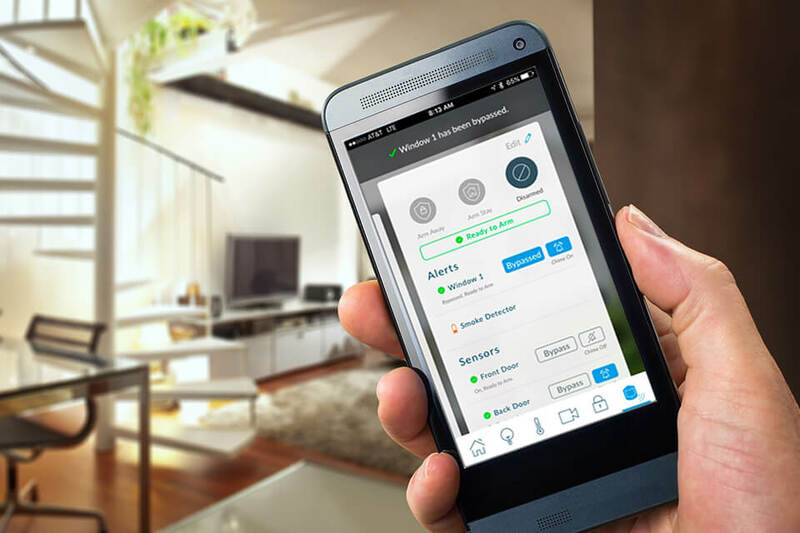 With a security system from Security Center USA we put your security at the touch of your fingers, anytime and from anywhere. With our state of the art systems you can arm/disarm, check history and even get notification from any smart phone or tablet. Whether there is an attempted home intrusion, medical emergency, fire or carbon monoxide threat, you can count on us for our outstanding response time in notifying you and your local authorities. We can install a new customized system specifically for your home, upgrade what you already have in place or even use existing equipment already installed. Our whole goal is to provide the protection you need for your family affordably. Let us show you how.